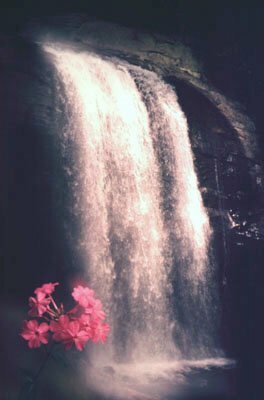 This video takes you on a tour of one of the most concentrated waterfall areas in the country. 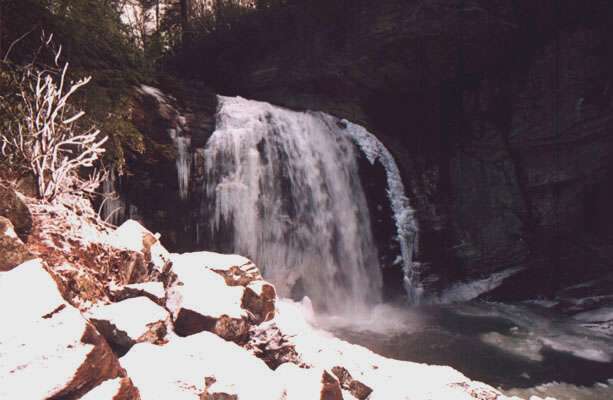 Sit back and enjoy the spectacular beauty that is Transylvania County, North Carolina. 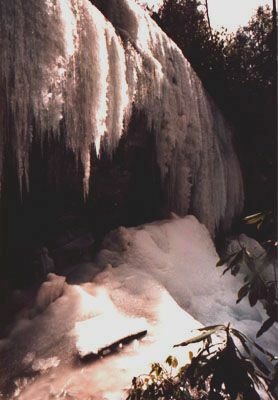 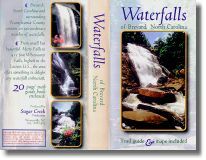 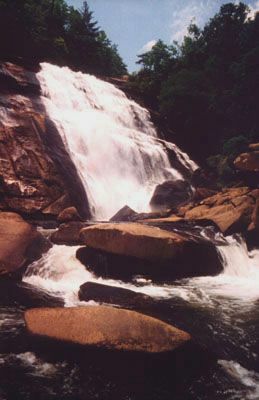 The enclosed guide book will help you find these incredible waterfalls when you are in the region.